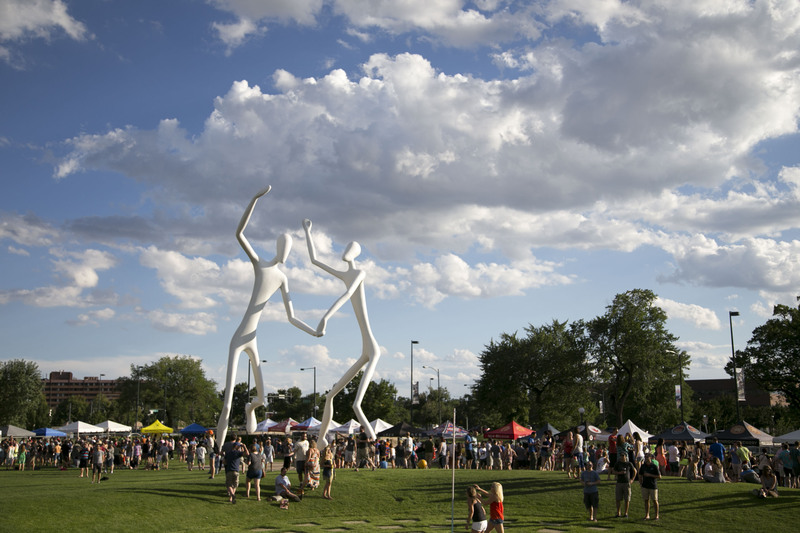 Saturday, Aug. 1, 12-4 p.m.: Sesh Fest 2015 at Sculpture Park (1345 Champa Street, Denver). 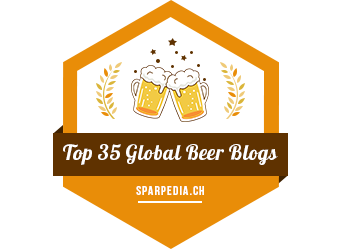 Over 40 local breweries pouring beers that are 5% ABV or less. 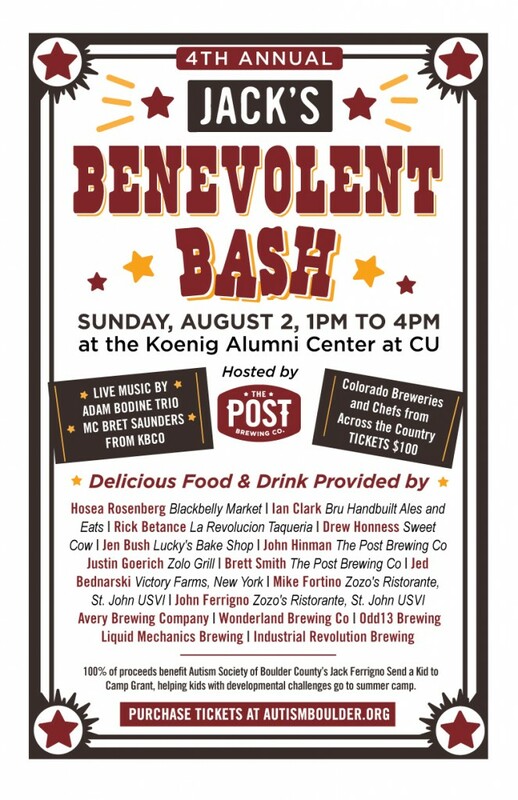 Sunday, Aug. 2, 1-4 p.m.: Jack’s Benevolent Bash, hosted by The Post Brewing, at the Koenig Alumni Center at CU. 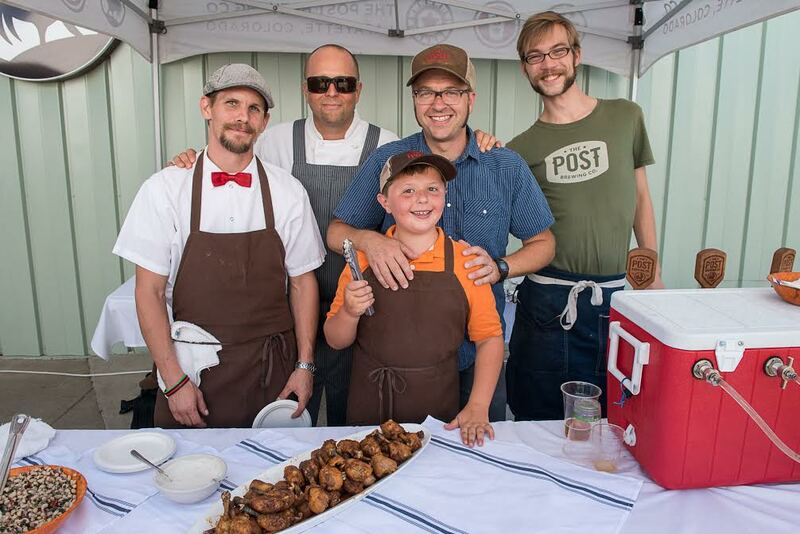 This bash features some of the area’s best chefs and breweries, and the proceeds benefit the Autism Society of Boulder County. 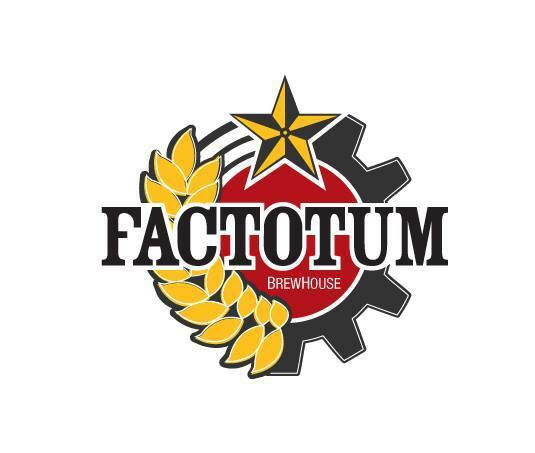 Tuesday, Aug. 11, 6-8 p.m.: Summer Tuesday Women-Only Craft Beer Sessions, Part 3 of 3 at Factotum Brewhouse (3845 Lipan St., Denver). This session focuses on women in the beer industry. Women who work in different sectors of the industry will be on hand to talk about what they do and how they got involved. Includes samplings and snacks. Friday, Aug. 14, 6-11 p.m.: 2015 Art & Ale Brew Festival at Liniger Building at CU South Denver (10035 Peoria St., Parker). Enjoy unlimited tastings from an amazing array of craft breweries and local restaurants, dance to live music, play corn hole and other games, see professional artists create new art and make your own to take with you. Saturday, Aug. 15, 9 a.m.-6 p.m.: Boulder Bike & Brew Fest at Valmont Bike Park (times vary; see link for details). Race clinics for mountain bike and cyclocross, 17 local breweries, live music and food vendors. Saturday, Aug. 15, 5-11 p.m.: Hops in the Hangar at Wings Over the Rockies Air and Space Museum (7711 E Academy Blvd, Denver). Brews, Blues and Barbeque in the WWII-era Air Force hangar. Saturday, Aug. 15, 12-4 p.m.: Craft Brew Race 2015 at Boulder Reservoir (5565 N 51st St., Boulder). 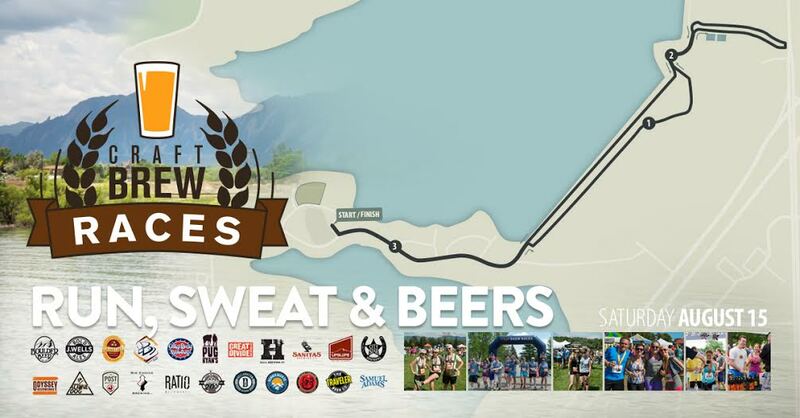 The Craft Brew Race consists of a 5k run or walk around the Boulder Reservoir followed by a craft beer event featuring more than 25 breweries, including local favorites like Boulder Beer, Oskar Blues Brewery, Great Divide Brewing Co., among others. Tuesday, Aug. 18, 7:30 p.m.: Beer Dinner with Black Shirt Brewing Co., showing Walk The Line, at Alamo Drafthouse (7301 S Santa Fe Dr, Littleton). Four course dinner, each paired with a beer from Black Shirt Brewing. Thursday, Aug. 20, 6-8 p.m.: Brewery Night with Bristol Brewing at Stout Street Social (1400 Stout Street, Denver). Beers featured that night include the popular Laughing Lab, honey wheat Beehive and the hard-to-find RyePA. The brewer will be on-site and available to chat about the beer program, plus offer tastings and complimentary food pairings. Stout Street Social offers discounted valet parking at the Embassy Suites next door and is conveniently located on the light rail line across from the Colorado Convention Center. 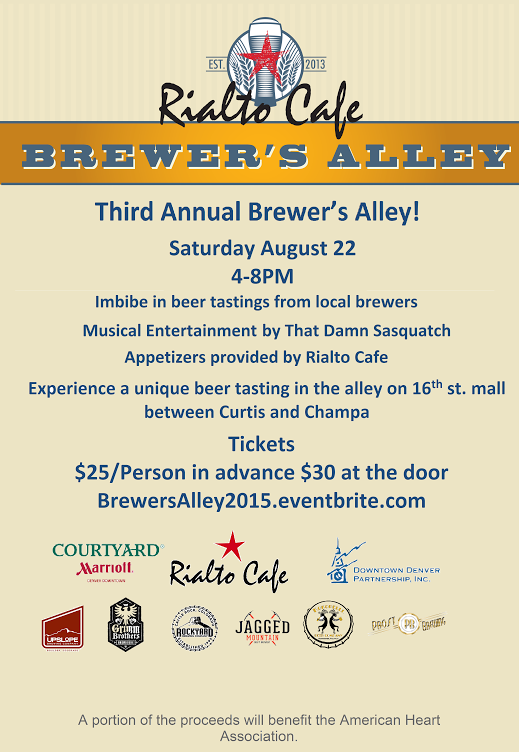 Saturday, Aug. 22, 4-8 p.m.: Third Annual Brewer’s Alley in the alley on the 16th St. Mall between Curtis and Champa. The alley between Curtis and Champa will be taken over by 10 craft brewers, live music, appetizers and lawn games. 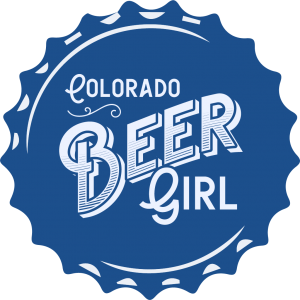 Breweries include Grimm Brothers Brewhouse, Rockyard Brewing Company, Jagged Mountain Brewery, Upslope Brewing Company, Kokopelli Beer Company, Prost Brewing, and more. Entertainment provided by That Damn Sasquatch. Saturday, Aug. 22, 1-5 p.m.: Boulder Craft Beer Festival at West Central Park. In its second year, this festival features breweries specifically from Boulder County. Thursday, Aug. 27, 7 p.m.: Save the Ales at EXDO Event Center ( 1399 35th St., Denver). “Our beer. Our Water. Our Future.” The 5th Annual Save the Ales Festivals benefits Conservation Colordado with 40 local breweries, live music, and drawing for beer swag throughout the evening. Food trucks on site and special complimentary dinner available for VIP ticket holders. Monday, Aug. 31, 7-9 p.m.: Barley’s Angels event at Comrade Brewing. Barley’s Angels women’s beer group will meet at Comrade Brewing for an evening of beer education, complete with beer samples and hot wings. 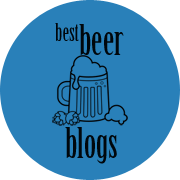 Alamo DrafthouseBlack Shirt BrewingBoulder Bike & Brew FestivalBoulder Craft Beer FestivalFactotum BrewhouseImbibeImbibe DenverJack's Benevolent BashKeystone Bluegrass and Beer FestivalSave the AlesSesh FestThe Post Brewing Co. Previous Post The Big Eat! That’s the way we like it here in Colorado!